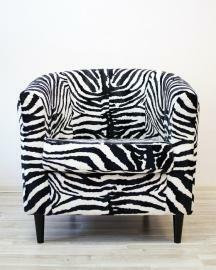 Are you doubtful about buying your home furniture online than from a physical mall store? This is particularly true for many of us, but actually buying online has a lot of benefits provided you buy carefully. 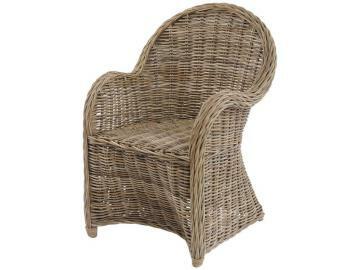 One of the very useful and comfortable home furniture is a high back armchair. Though this kind of home furniture is a bit archaic in terms of popularity yet it can give your house décor a traditional and antique look along with comfort. 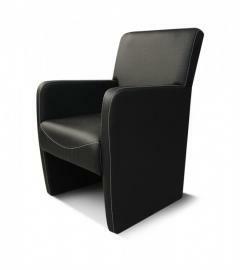 There are even many versions of modern armchair to compliment your modern house décor. If you are renovating your house décor and you’re browsing online for armchairs for sale then you have landed on the right page. 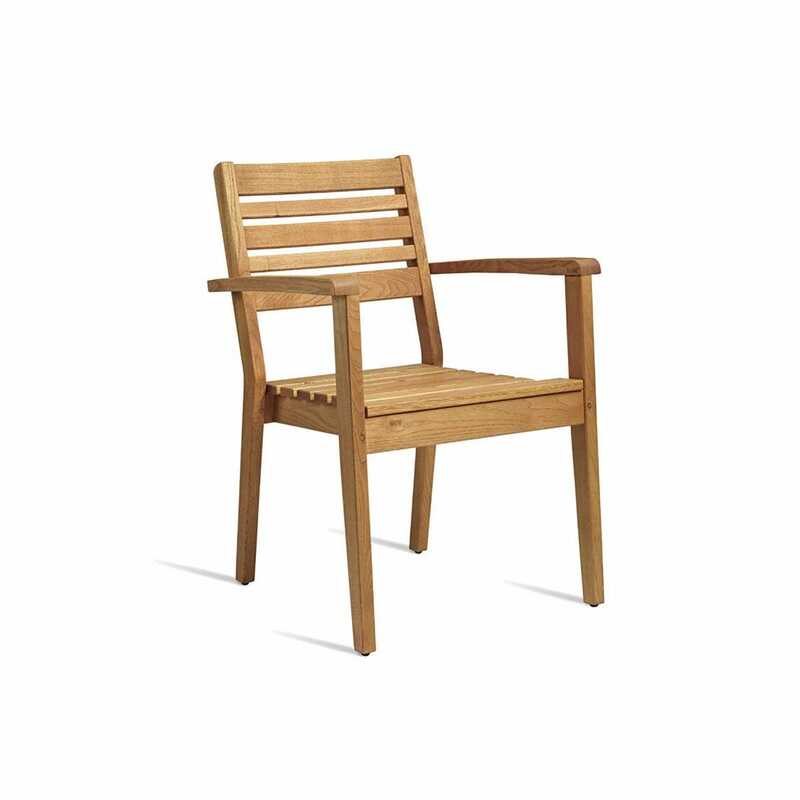 As one of the growing and affordable online merchants of armchairs UK, we present to you attractive and cheap armchairs. 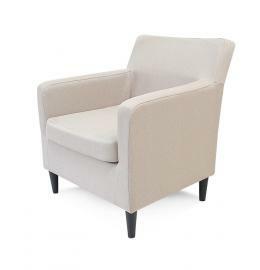 We give you ample options to choose from different styles, colours and fabrics of modern armchair. 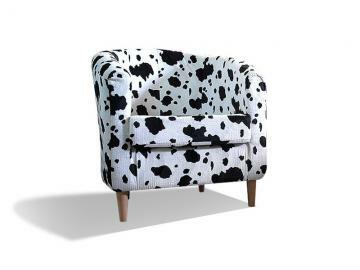 A carefully selected armchair can be the centre of your room, or it can perk up the current décor, both ways, it is important to pick correct armchairs for home. With our wide range of armchairs that differs in style - swivel armchair; Colour – yellow armchair; Shape and Size - small armchair; and in fabric - leather armchair, you will surely get your perfect choice of armchair in no time and without putting too much pressure on your pocket!